These wheel blanks will be CUSTOM DRILLED to your selected PCD pattern & offset from the range listed in the description. 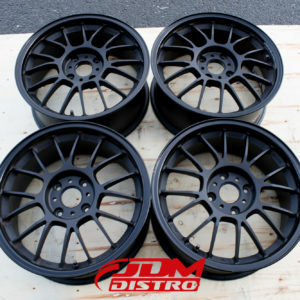 These “Blank” wheels will be CUSTOM DRILLED to any single PCD pattern that you want from this list. 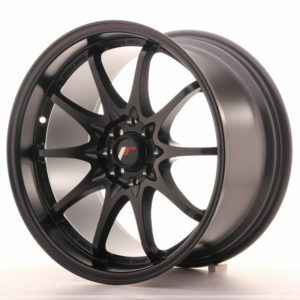 This allows for a simple clean look to the wheel instead of the usual multi-fitment. If there are multiple offsets listed then then you can select any from the range also. 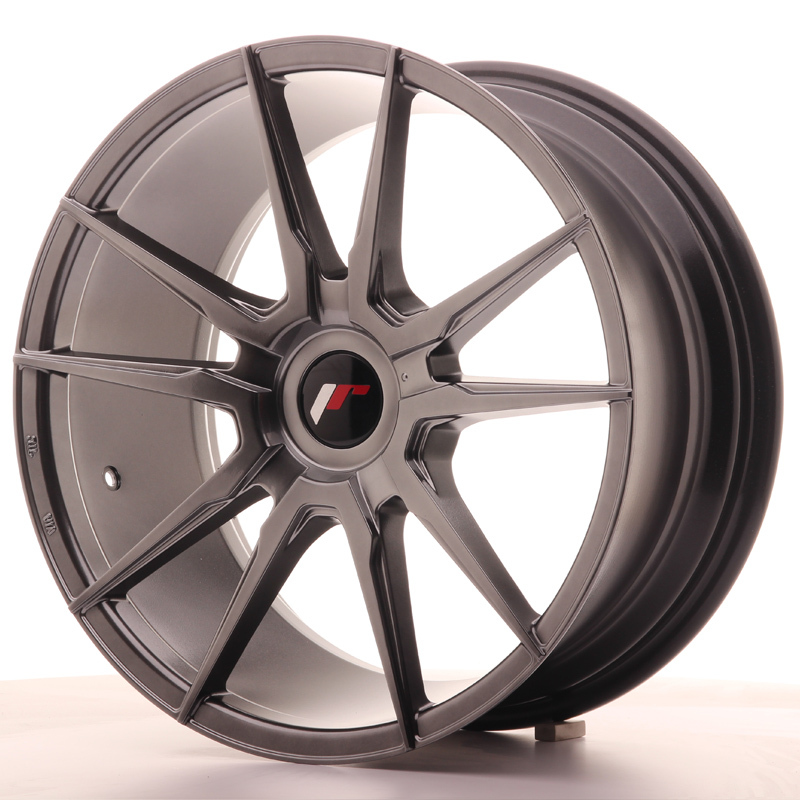 Please allow an additional 10 days for delivery of custom wheels. 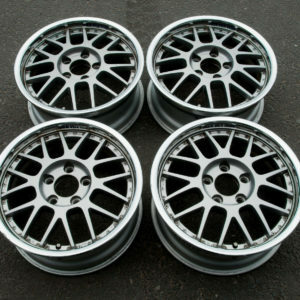 The Japan Racing JR-21 is a super deep concave split 5-spoke design especially popular in Euro fitments. Lots of custom fitments and finishes available in this model.